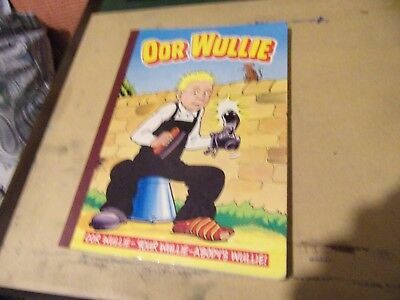 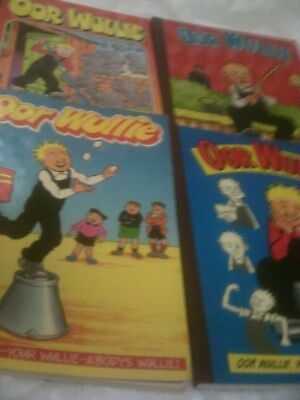 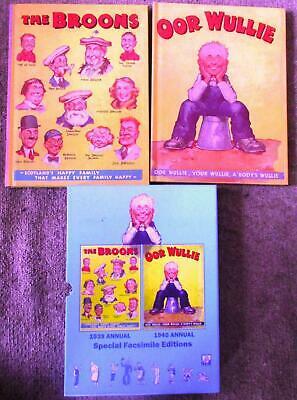 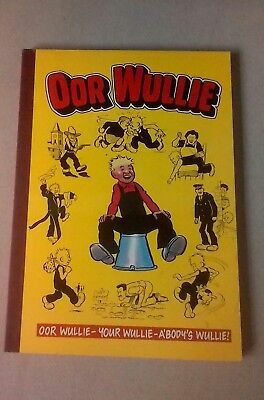 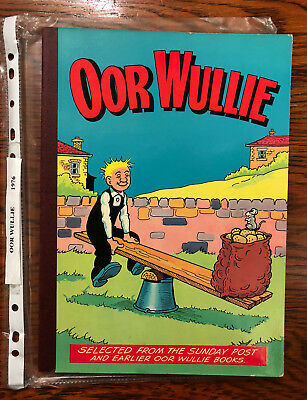 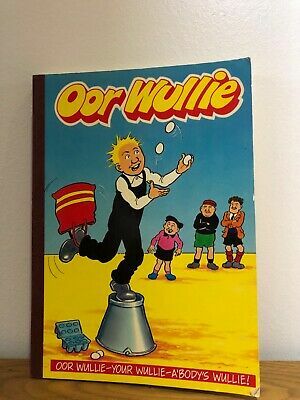 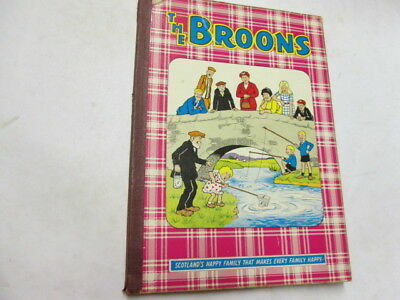 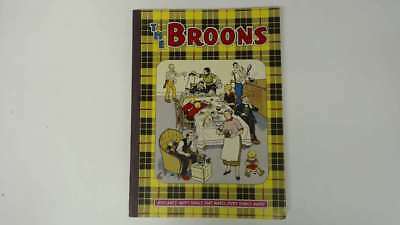 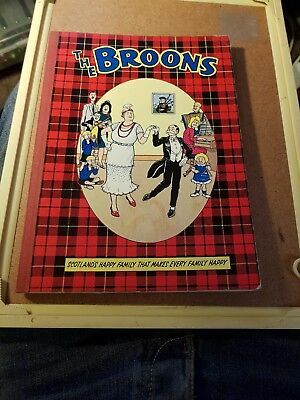 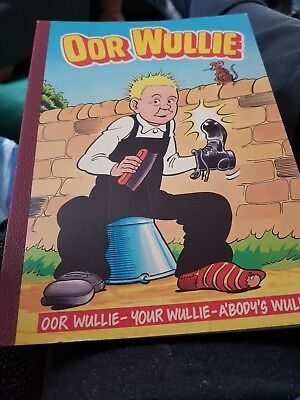 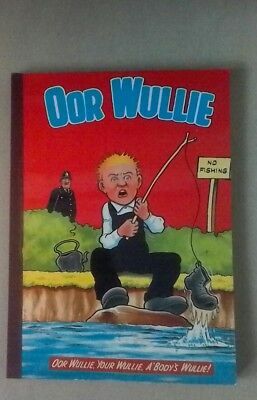 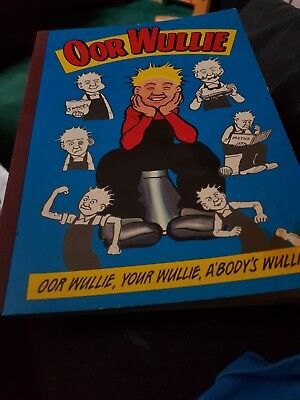 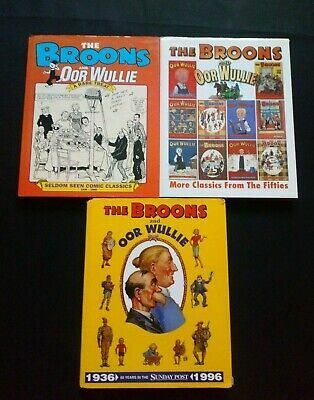 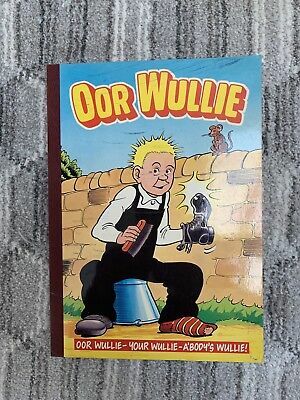 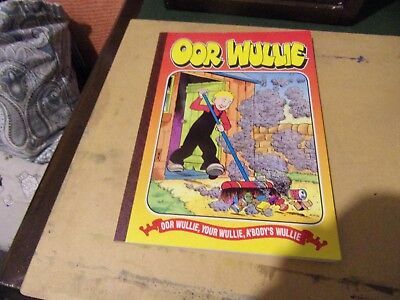 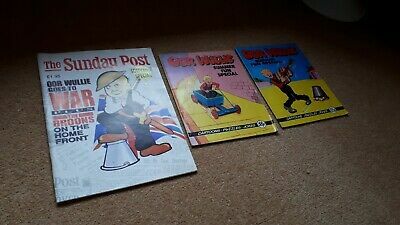 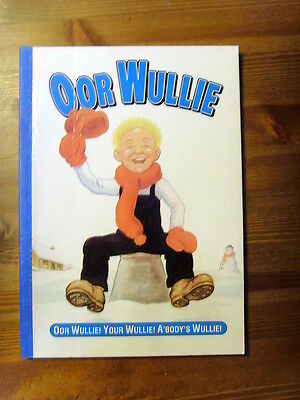 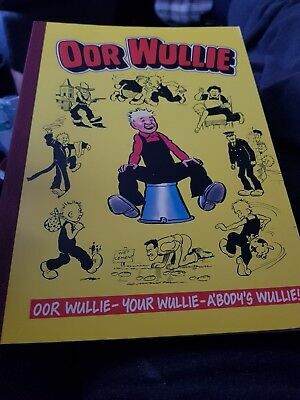 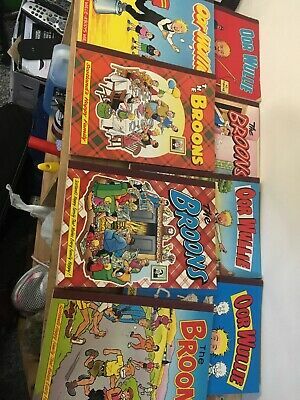 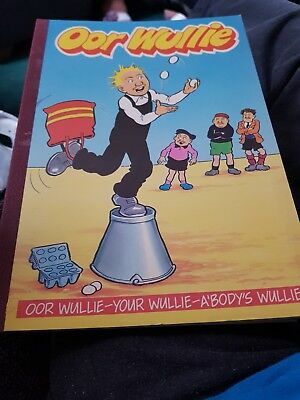 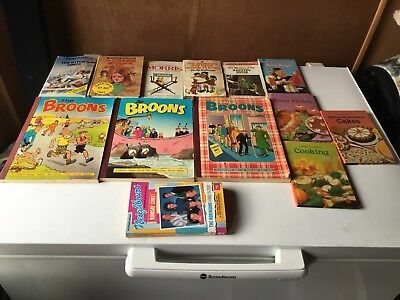 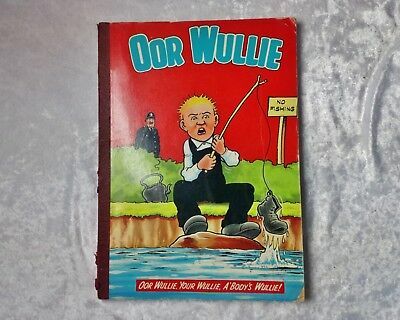 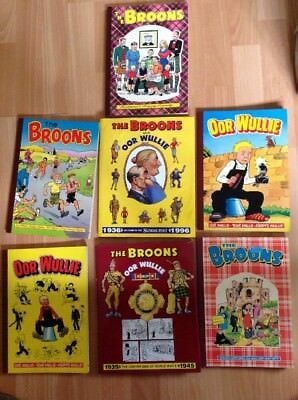 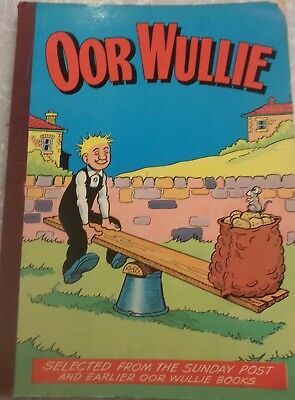 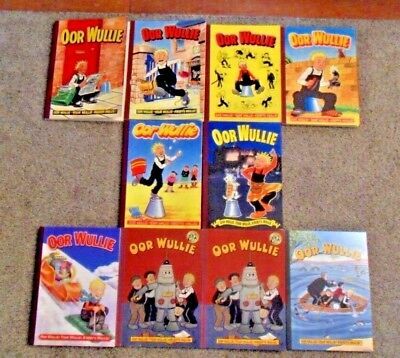 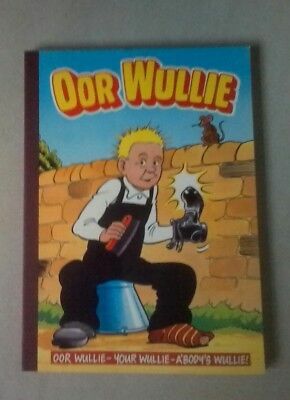 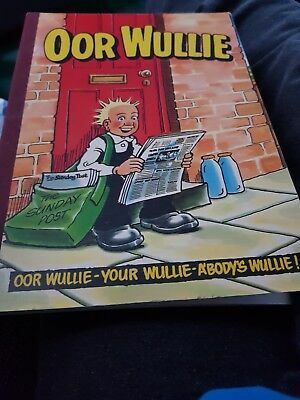 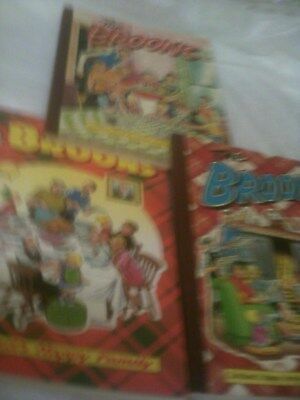 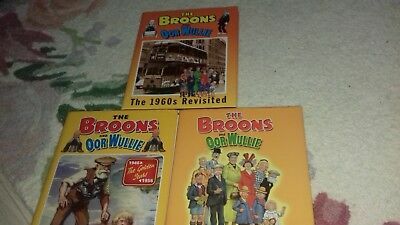 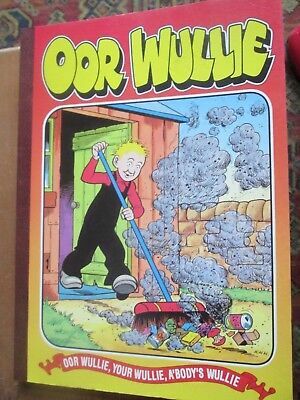 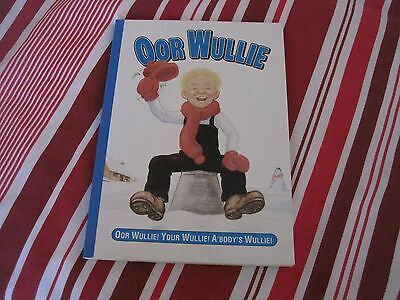 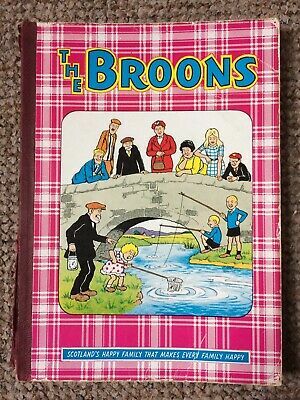 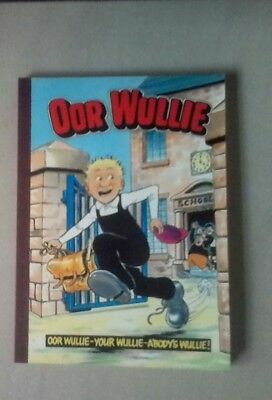 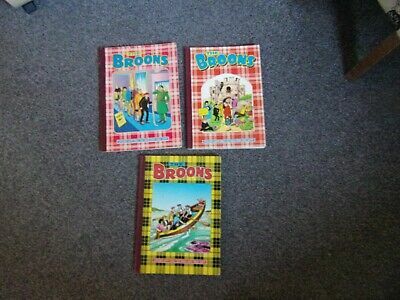 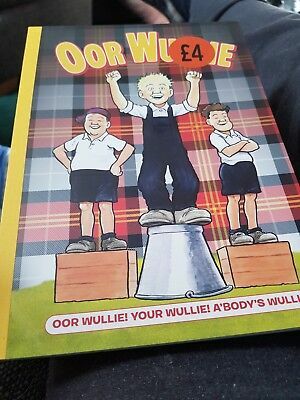 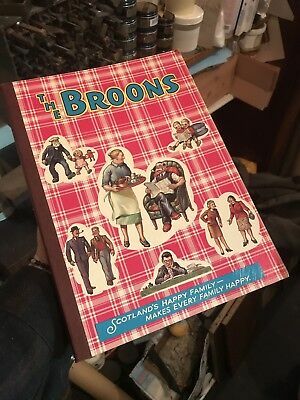 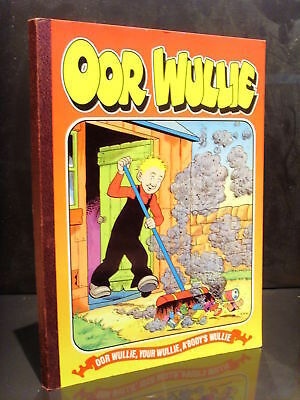 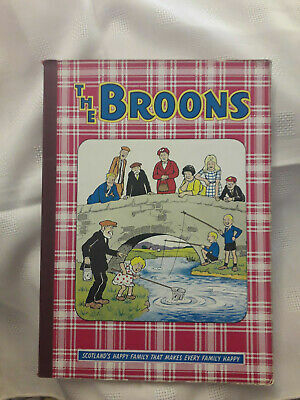 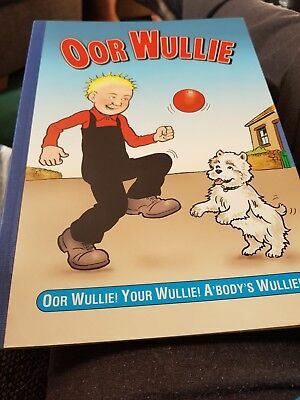 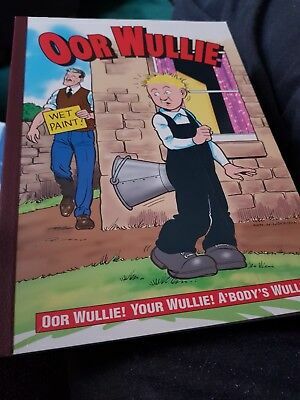 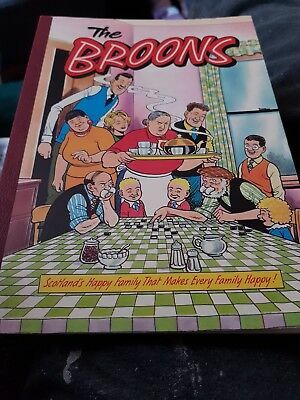 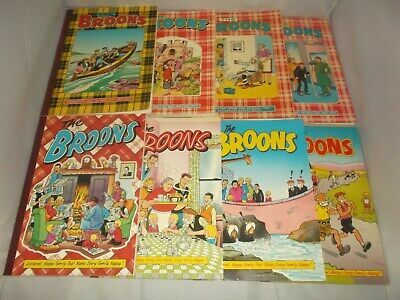 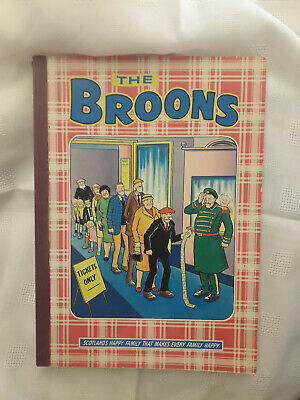 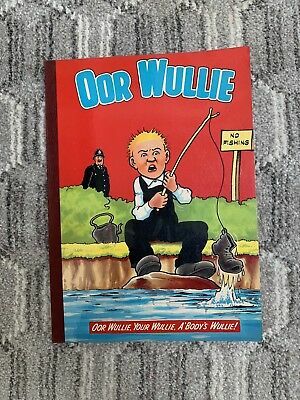 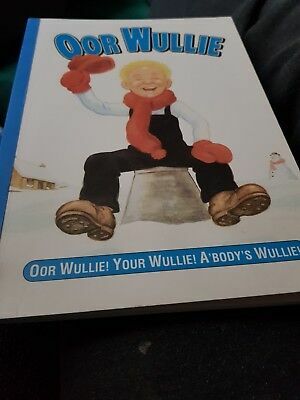 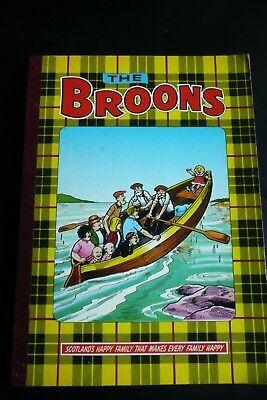 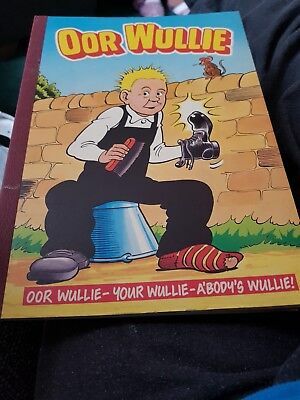 THE BROONS AND OOR WULLIE, A JOB LOT OF 3 HARDBACK COPIES. 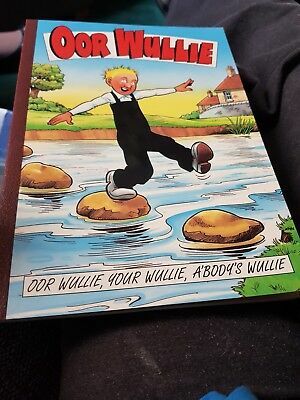 60s. 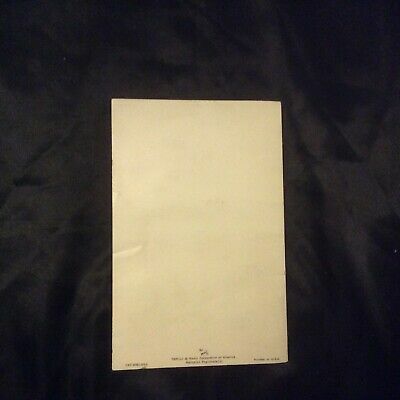 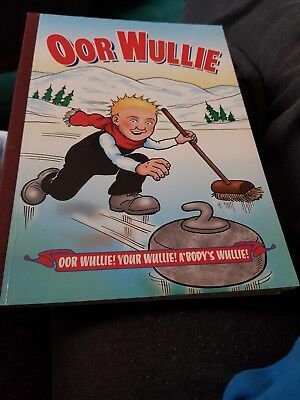 1946-56.1936-06. 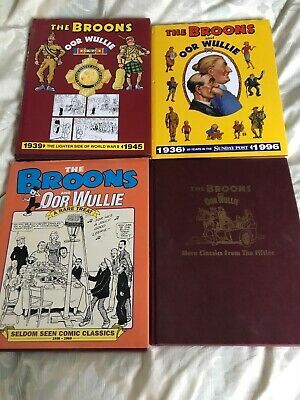 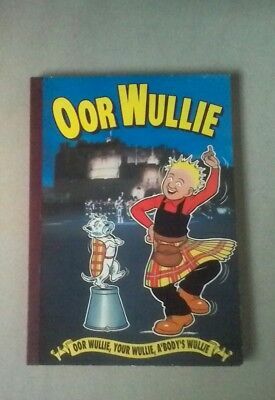 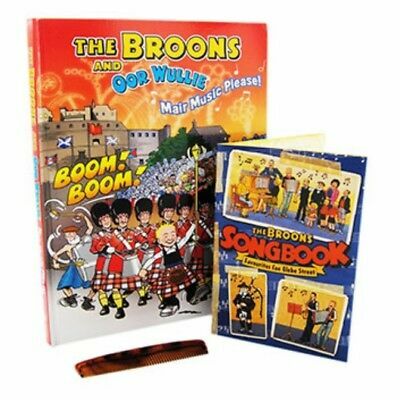 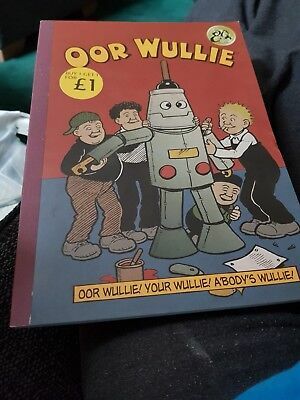 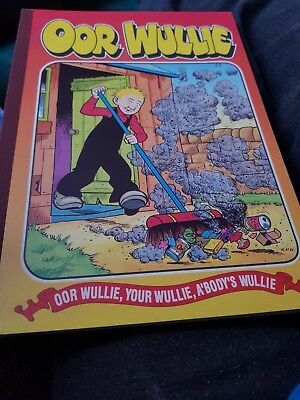 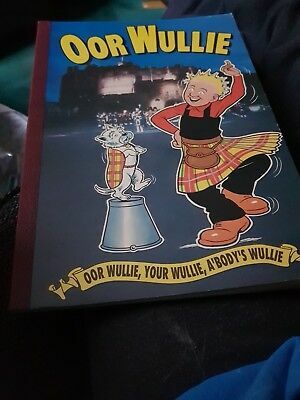 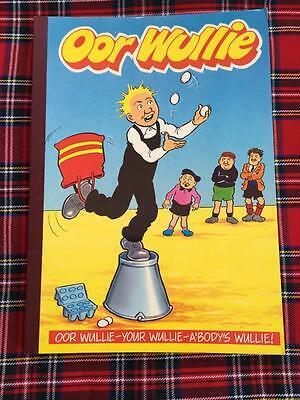 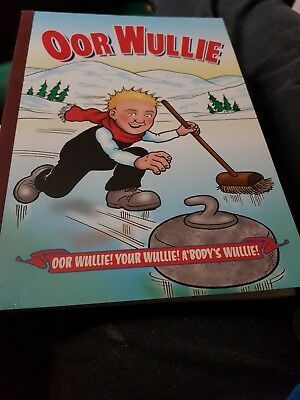 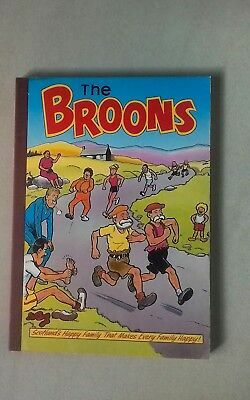 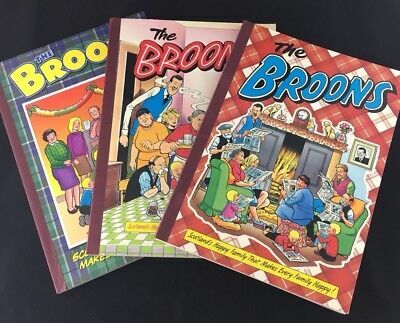 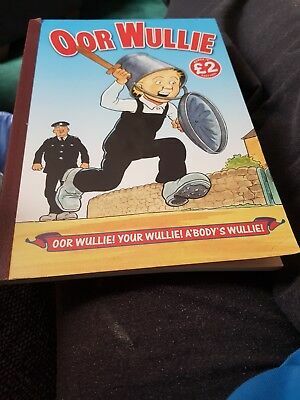 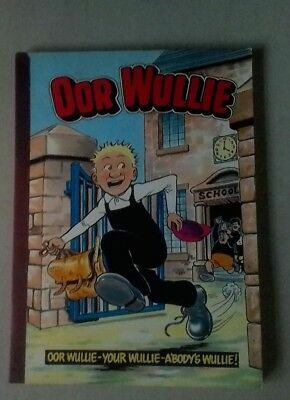 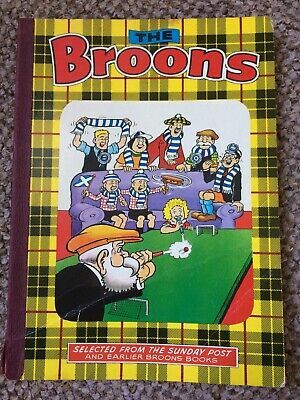 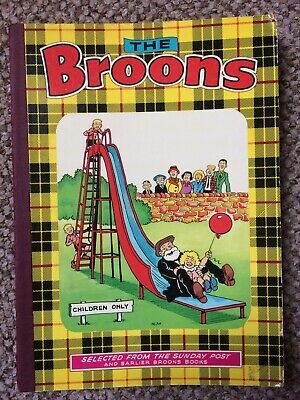 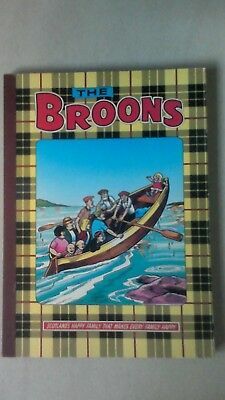 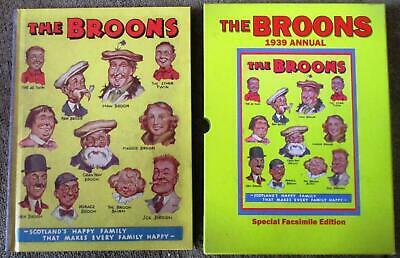 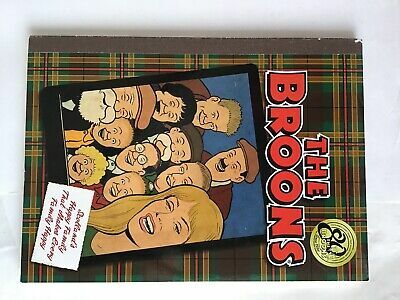 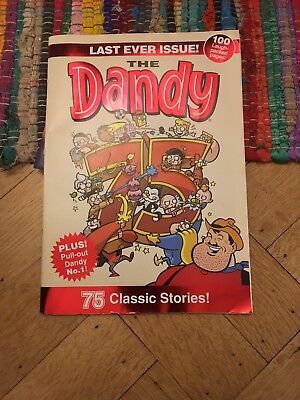 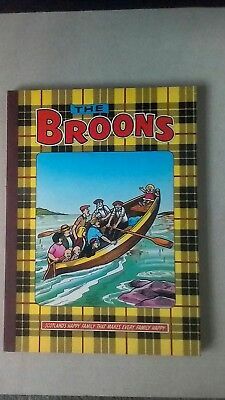 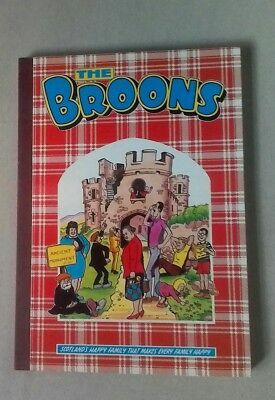 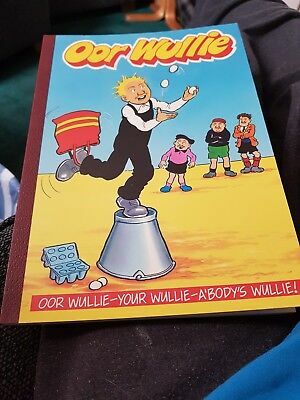 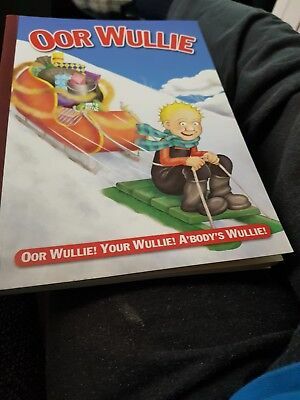 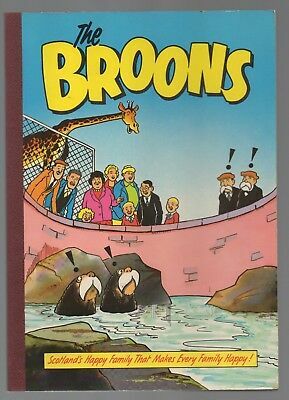 Job Lot Of 4 Oor Wullie/the Broons 'commemorative' Hardback Annuals. 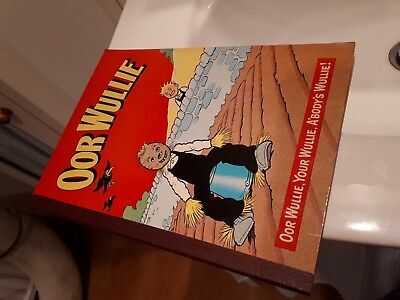 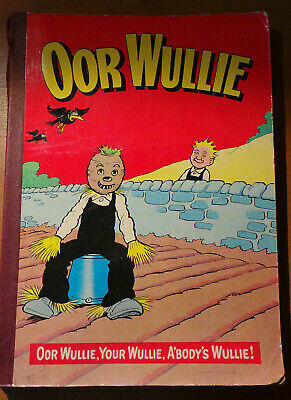 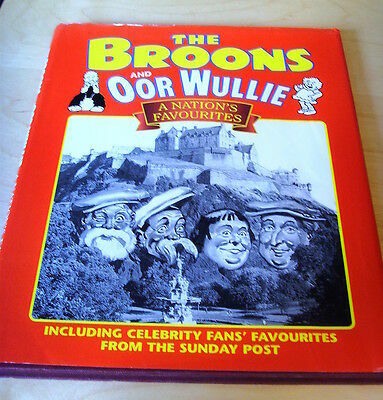 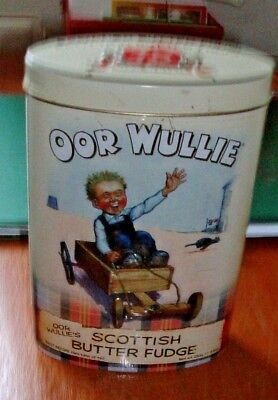 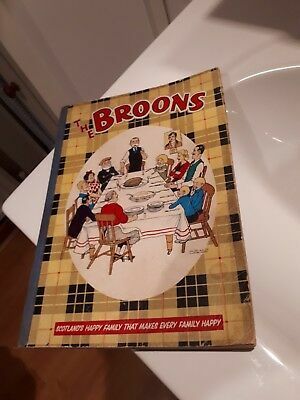 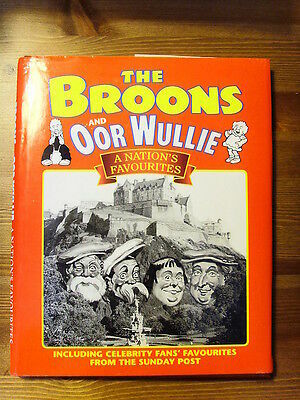 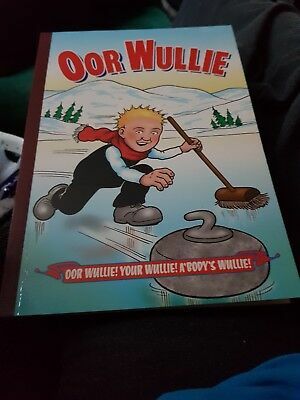 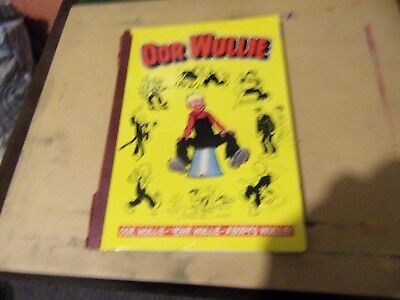 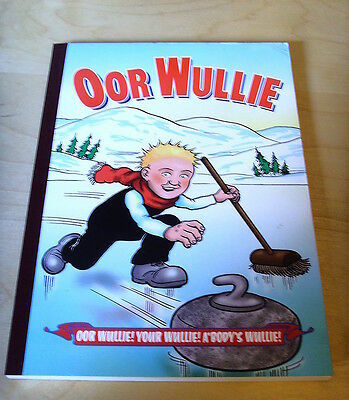 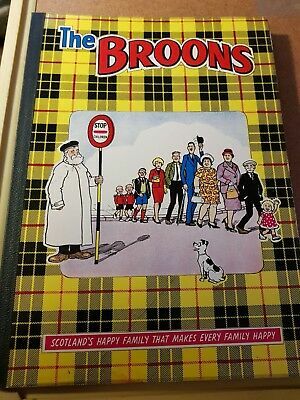 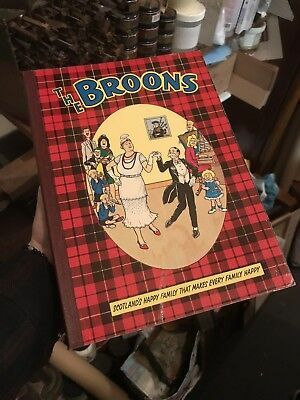 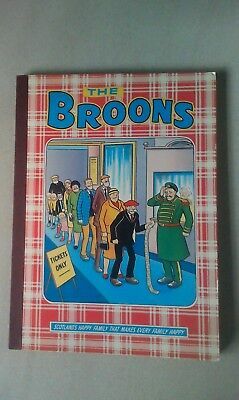 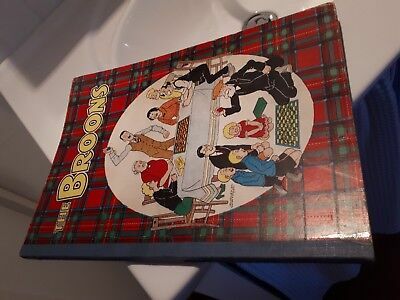 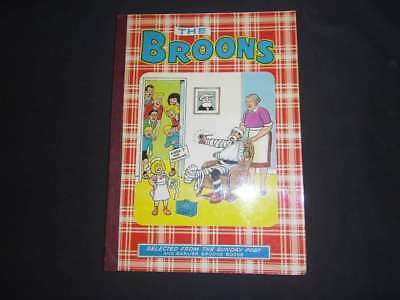 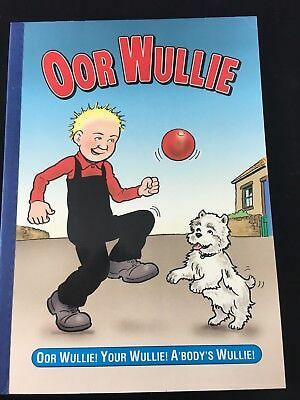 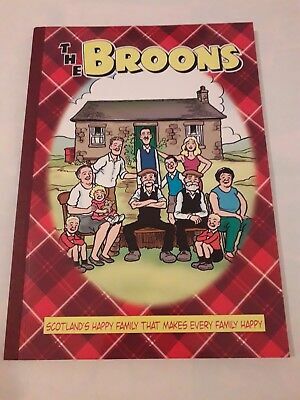 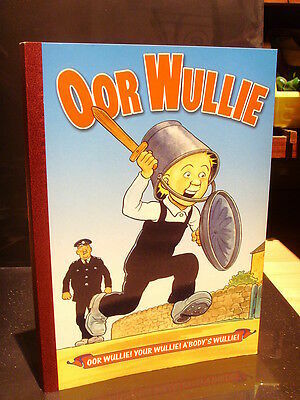 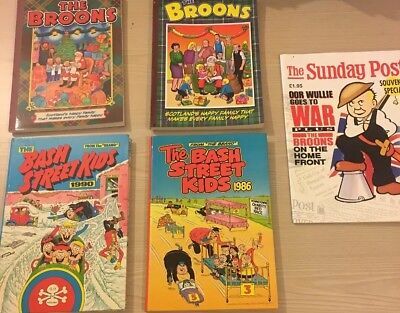 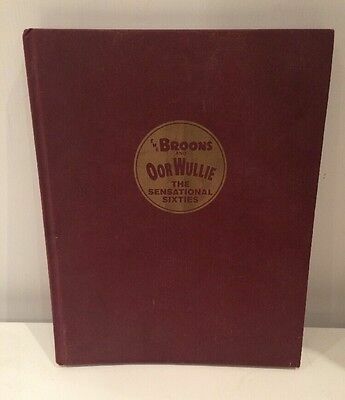 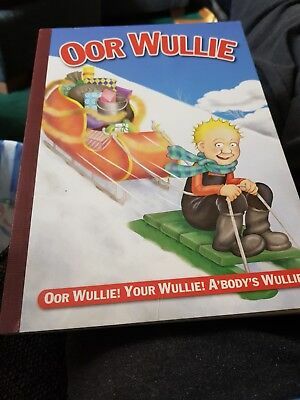 The Broons and Oor Wullie book. 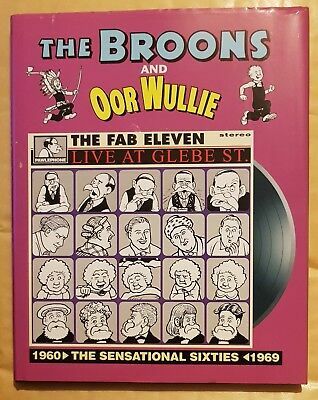 1999 The Sensational Sixties.